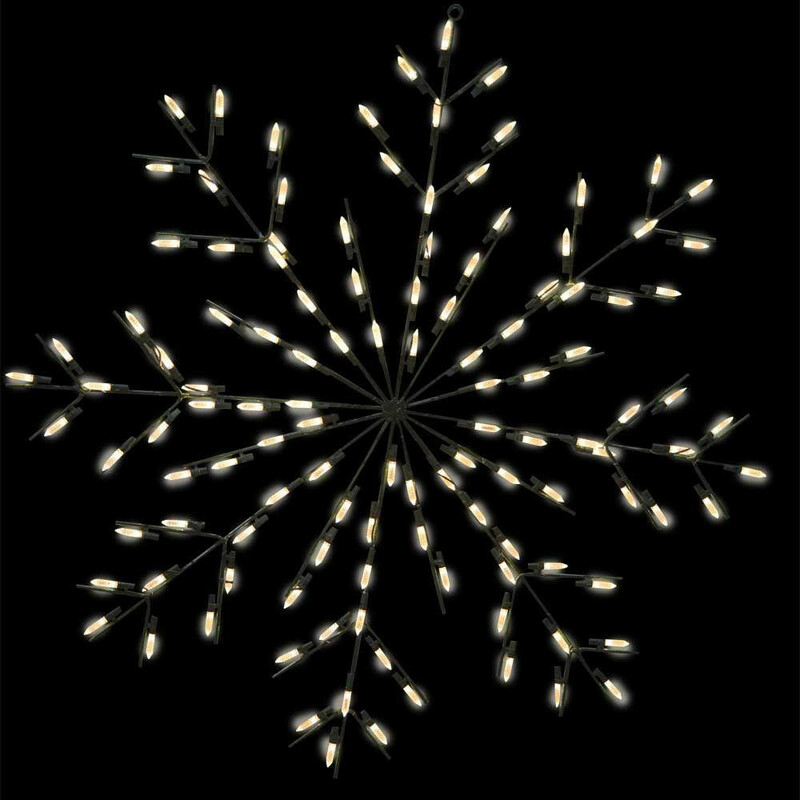 Bringing a touch of holiday magic to your home is easy with this pre-lit white snowflake. The assembly includes mounting brackets to be used with a lamp post so this snowflake can add a unique presentation to your display. 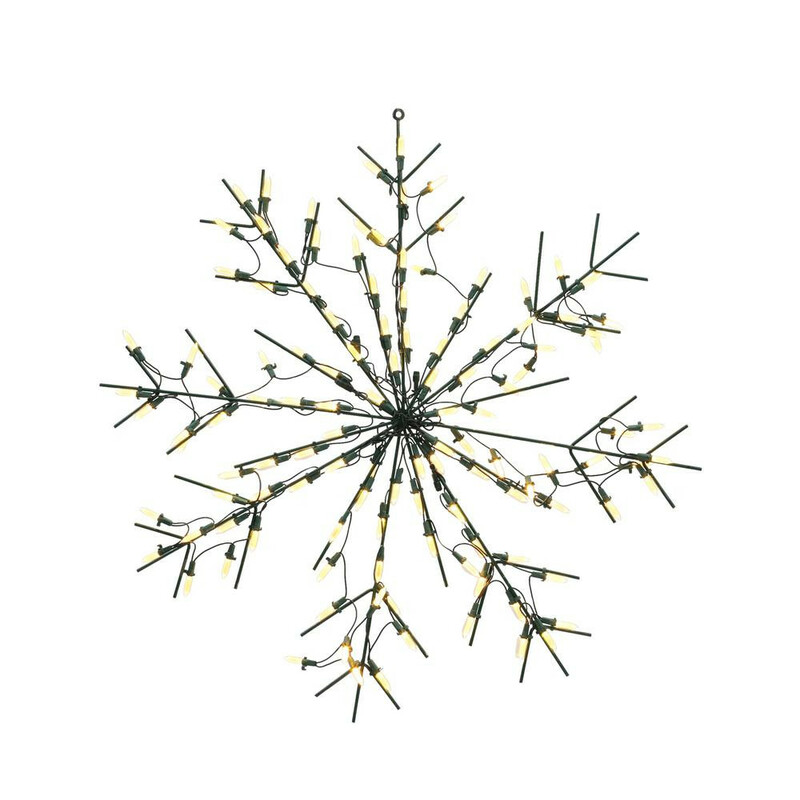 The durable metal frame is pre-strung with bright LED lights that give this snowflake a cheerful glow both day and night. 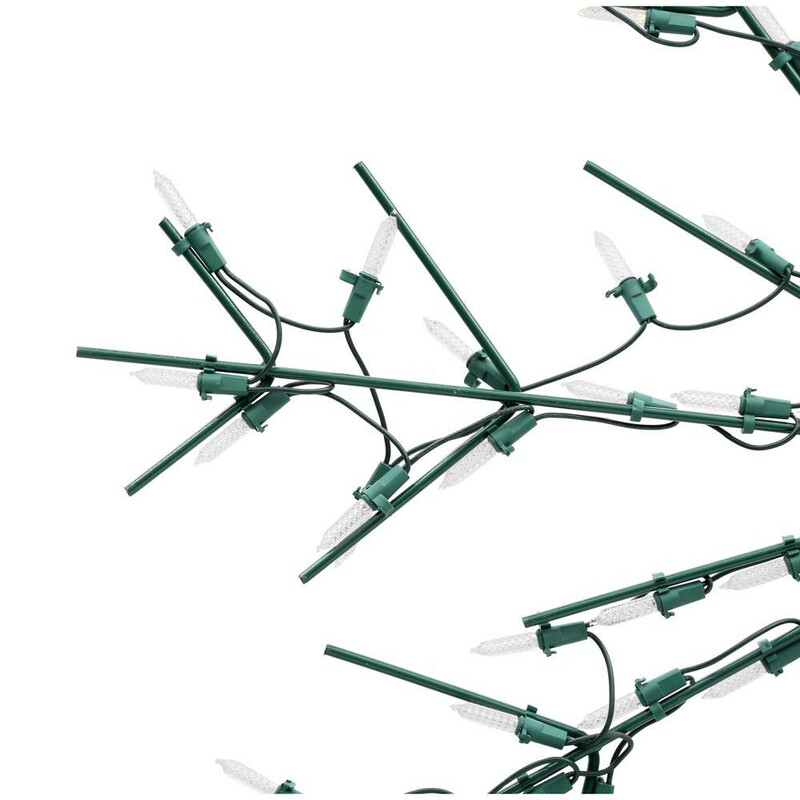 Suitable for both indoor and outdoor use, it provides versatile decorating to add festive charm wherever it is needed.